In order to make a change in this world you must act and support others who do. That's one of the reasons why I am in love with Kickstarter. In a nutshell, it's a platform for people to share their creative projects and gain support from backers around the world. 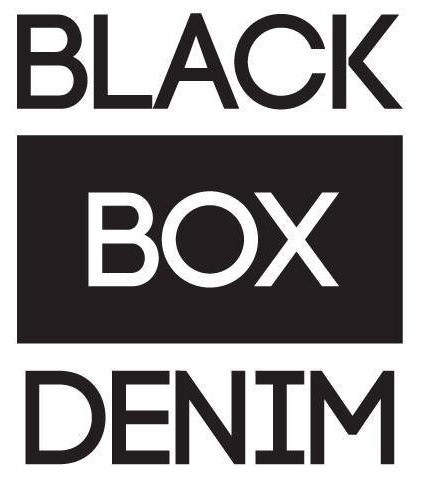 I often support projects on the site but when I came across Black Box Denim's campaign, I immediately pledged. Because Black Box Denim wants EVERYBODY to have jeans that fit. Their mission is for every woman to have a detailed, beautiful, great fitting pair of jeans that are made just for them. What a breath taking sentence. Their goal is $25,000 and they have 27 days to raise the funds. The minimum pledge is a $1 and there are other pledge amounts that get you a custom pair of Black Box Denim jeans or one of their amazing accessories. 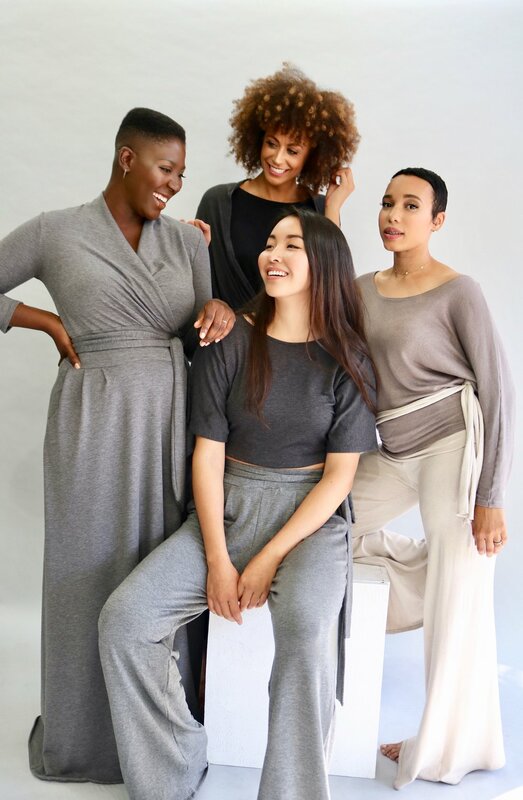 CLICK TO SEE ALL OF THE WAYS YOU CAN SUPPORT BLACK BOX DENIM.If we want the industry to make clothes for all of us, we must support retailers like Black Box Denim. Change will not occur until we show them that we want it. Thank you for your time and support. Have a fabulous day beautiful!